It’s Thursday, and that means it’s time for another round of music for Rock Band! This week’s releases come from Parks and Spirit Kid. 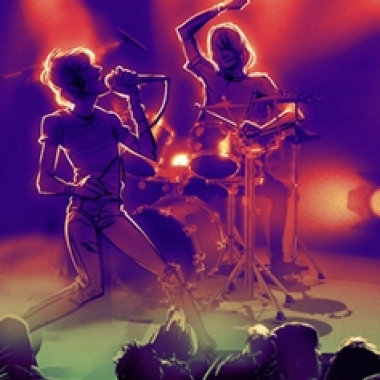 These songs are free to download for owners of Rock Band Rivals.